Office rents are predicted to increase across Europe in 2019 by an average of 3.4% year-on-year, fuelled by low unemployment levels and lack of prime stock, says Savills. According to the international real estate advisor, a number of occupiers have chosen to temporarily satisfy their needs through flexible office space arrangements, either in order to deal with the lack of immediate availability or due to current political uncertainty. “An improving economic backdrop across Europe will create more office based jobs and increased demand for new office space, particularly high quality premises in good locations. According to Oxford Economics, a net additional 2.8 million office based jobs are forecast to be created in the EU28 countries over the next five years, reflecting 4.4% growth, with Sweden (8.5%) and Denmark (8.2%) forecast to see the strongest employment growth. “Across the European Union member states, Professional Science and Tech will be the fastest growing office based employment sector in 2019, with employment growth expected of c 1.8%. This indicates that approximately 280,000 net additional jobs will be created in this sector over the next twelve months, creating upwards pressure on rents, as competition for prime stock intensifies. Berlin experienced over 15% average prime rental growth in 2018, followed by Oslo (10.9%) and Paris (9.7%). We anticipate prime offices in Milan, Frankfurt, Barcelona and Dublin, in particular to become even more expensive for occupiers in 2019 with increases of 9.1%, 6.6%, 6.4% and 6.3% respectively. “The average vacancy rate was at 6.1% in Q3 2018 down from 6.9% at the end of 2017 and we estimate that it dropped as low as 5.9% at the end of 2018. Berlin (1.4%), Hamburg (4.5%), Munich (2.5%), Stockholm (3.0%) have almost no available office space. As a result we expect rents in these particular cities to continue to rise above average this year. “Workplace environment is core to the attraction and retention of talent for most companies and competition for the best buildings is set to continue throughout 2019. As a result we expect another year of market fundamentals towards rising rents and reduced incentives in many core European markets favouring landlords whilst tenants need a business plan further ahead and also consider flexible solutions. Marianne har jobbet som markedssjef i Malling & Co siden 2010. 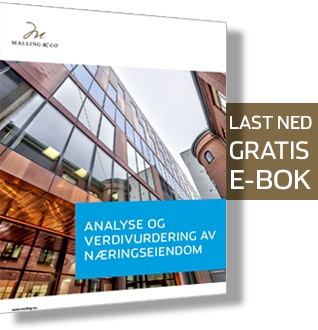 Hun er glødende opptatt av merkevarebygging basert på samspillet mellom markedsføring, CRM og ny teknologi. 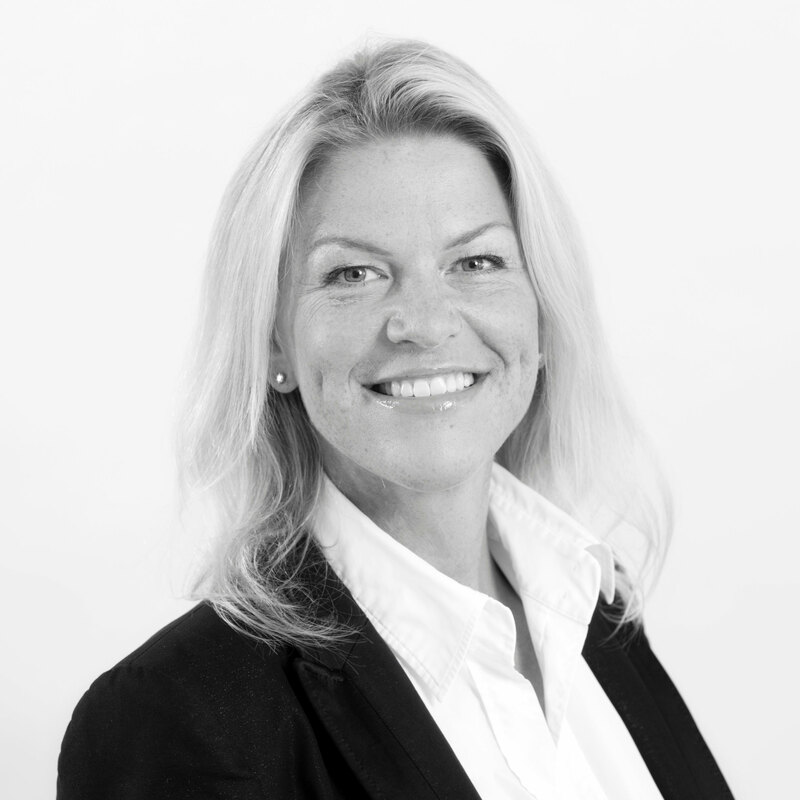 Marianne har over 15 års erfaring med markedsføring av næringseiendom men er utdannet profesjonell dykker og er verdens første kvinnelige metningsdykker. Når hun ikke tenker på markedsføring, er hun engasjert i byutvikling, ny teknologi og kultur.